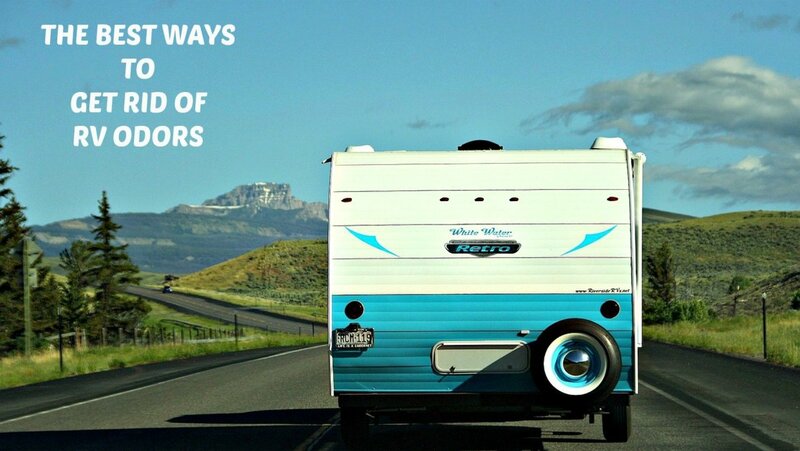 If you want to make sure that you and your fellow travelers have safe water in your recreational vehicle during RV vacations, you need to take steps to keep your water supply pure and clean. Ingesting or using water that is contaminated or treated with chemicals one's body is not used to is how people get sick when they are RVing. This happens more than people realize, and the results can be devastating. 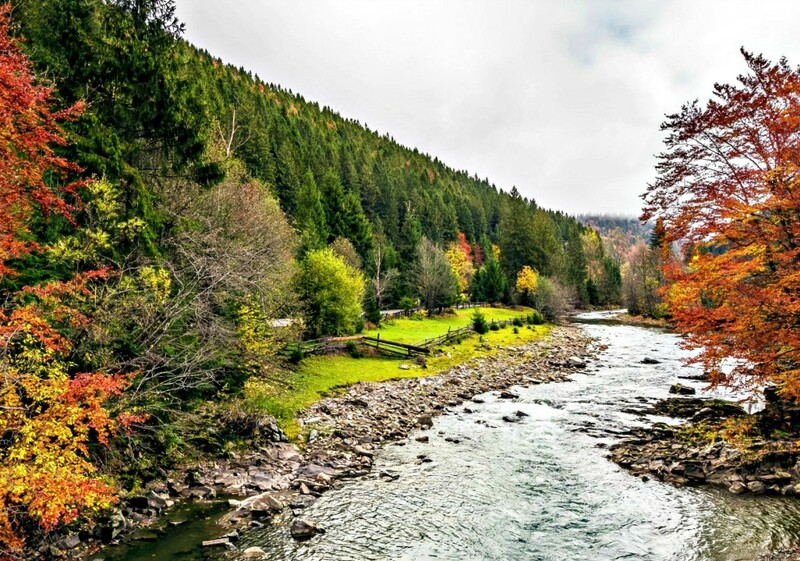 The good news is that these types of problems are easy to avoid by using common sense and following appropriate safety guidelines for RV water use. Campground Water May Not Be Safe! People who RV often do not realize that the water they ingest and use in some of the venues they visit may not be safe to consume. Most people assume that it is, but when they are wrong, the consequences can be dire. The old dream of going into the wild and drinking from a running stream or swimming in it ended years ago due to bacteria, viruses and parasites. Also, when facilities do not properly monitor their supplies (and some do not), chances are that visitors will have health problems. If this information bothers you, know that there are steps you can take during travel to protect yourself and your family. 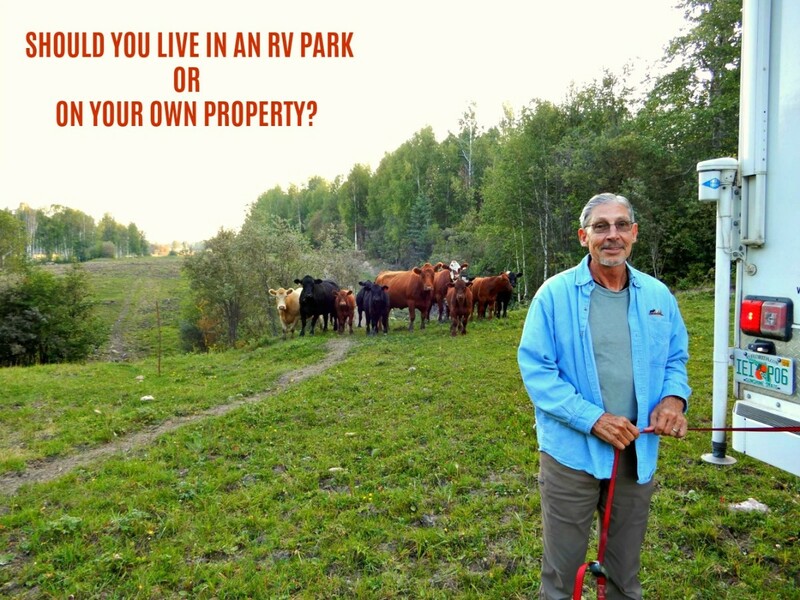 What you consume in RV parks is not always safe to use, because there is a big difference between purity, quality and type from location to another. Because our bodies have become accustomed to what we use at home, supplies that are significantly different in chemical structure or that come from a source foreign to us can make us sick and weaken our immune systems. Common problems include rashes, diarrhea, constipation, hives and sometimes more serious issues that come from waste matter or filth that have gotten into a system due to poor chemical maintenance or unattended filtration systems. You have every right to expect good sanitation when you travel, but unfortunately, this is not always the case. If you become ill during a vacation, your problem may well be the result of pollution. 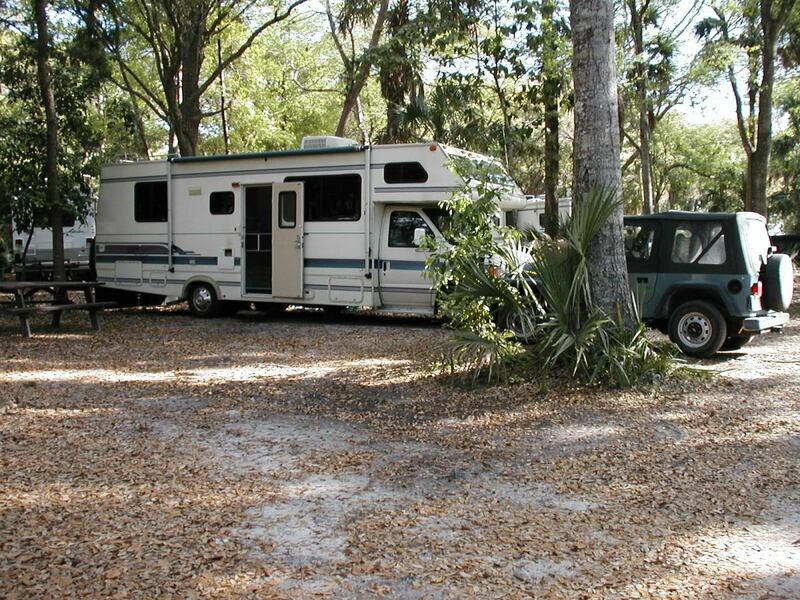 Health departments are supposed to inspect RV park systems but can be lax about doing so. Even if water sources are inspected, travelers can still fall ill due to the chemicals facilities use. This is why, before you ever connect your hose in a strange or new area, you should turn on the main faucet, run the water for a minute, put some in a paper cup, smell it, look at the color and take a small taste of it. Although you cannot always tell if it is good by taking these steps, you will know not to drink or use it if it comes from a rusty, dirty-looking faucet, has a bad odor, is cloudy and brackish or has odd or unusual coloration. If it does not seem "right" to you, do not fill your tank with it, and do not use it. Sometimes it will look bad but still be OK, but it is better to be safe than sorry. If you are in doubt, it is best to use the supply that is already in your tank until you can talk to the park manager to find out about purity. You should do as my husband and I always do and carry a good brand of purification tablets such as Aquatabs with you and use them if you suspect that the supply is not clean or safe. This particular brand has proven itself to work well, and while others may do the same, we prefer to go with what we know will protect us. These tablets are inexpensive, easy to store and may well keep the people in your party from getting sick. I never travel without them because my motto has always been "better safe than sorry"! Remember also that what people use in the bathrooms is the same as that flowing into their travel units, so avoid using any campground water until you are certain it is safe. 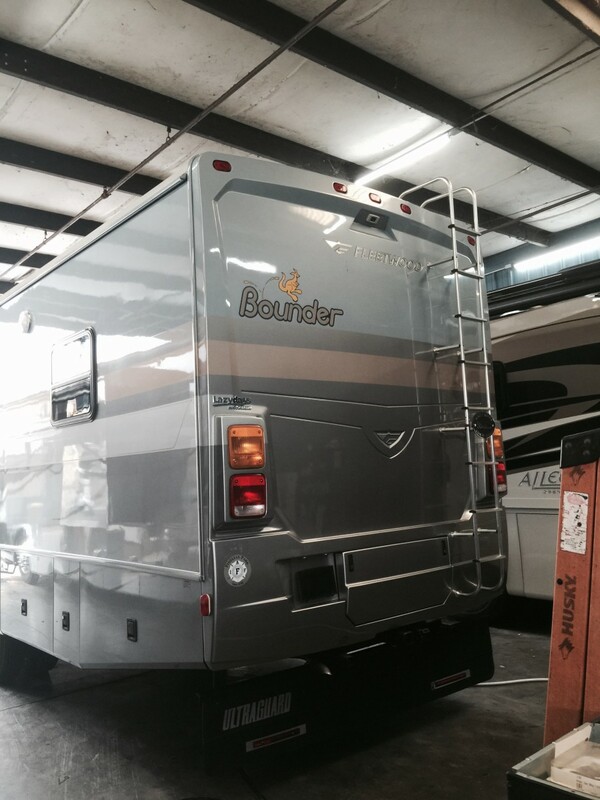 How to Care for Your RV's Freshwater Tank discusses how to maintain and sanitize your tanks. If you are not doing this, you need to read this article and then take action. All you have to do to damage your supply is fill your tank from a tainted supply. You do this innocently, and only later realize that what you have on hand is not good for you. It is in your tank, and even if you empty it, the residue remains. 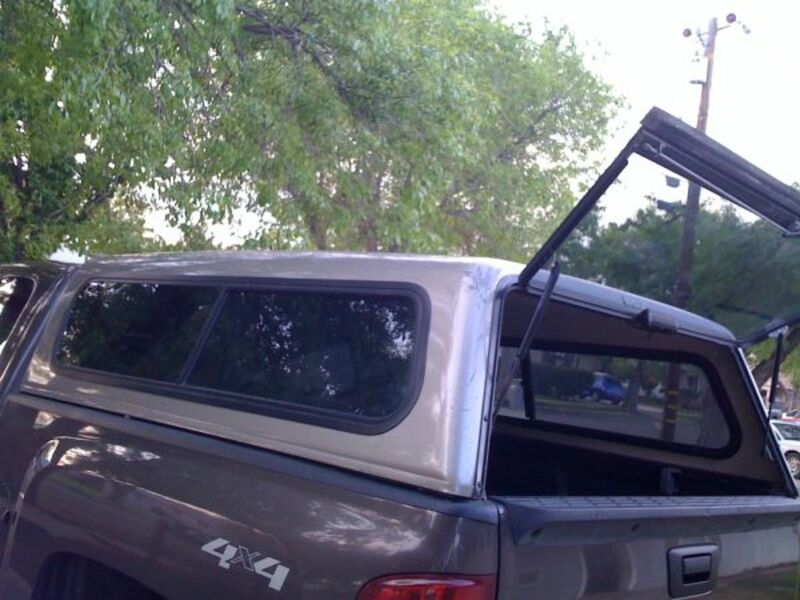 You must sanitize that tank to make sure any fluids you fill it with will remain safe. 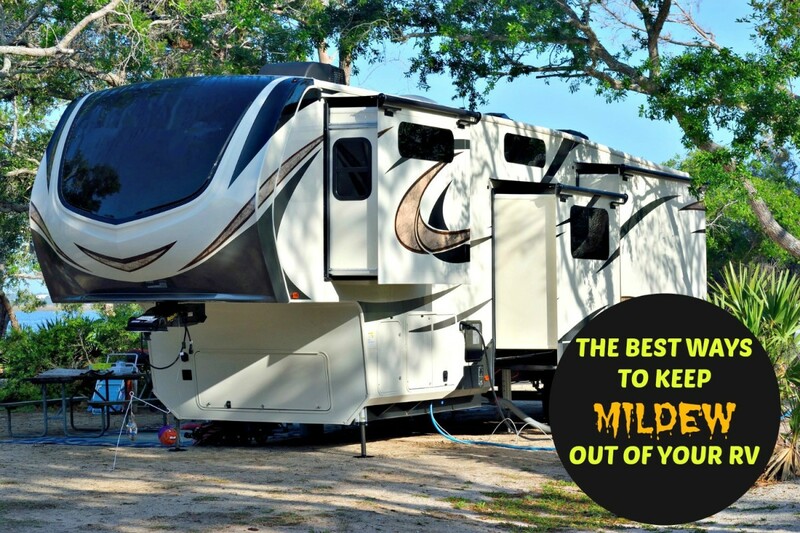 When my husband and I buy motorhomes or campers, we always check to see if they have a built-in water filtration system. If not, we install one ourselves, because although they do not totally protect you, these units do give you a certain measure of safety you would not otherwise have. There are two types: one is built in and filters only what you drink, and the other is attached to your hose and filters all of the water you use in your coach. We have used both, and personally, I prefer the one that is permanently installed into a coach because it does not waste the filtration. I do not need to filter my shower water or the water that enters my toilet, although I only want to ingest water that is clean and safe. However, many people prefer the add-on type because it costs a great deal less and is extremely easy to install, although it doesn't last as long as the built-in type. 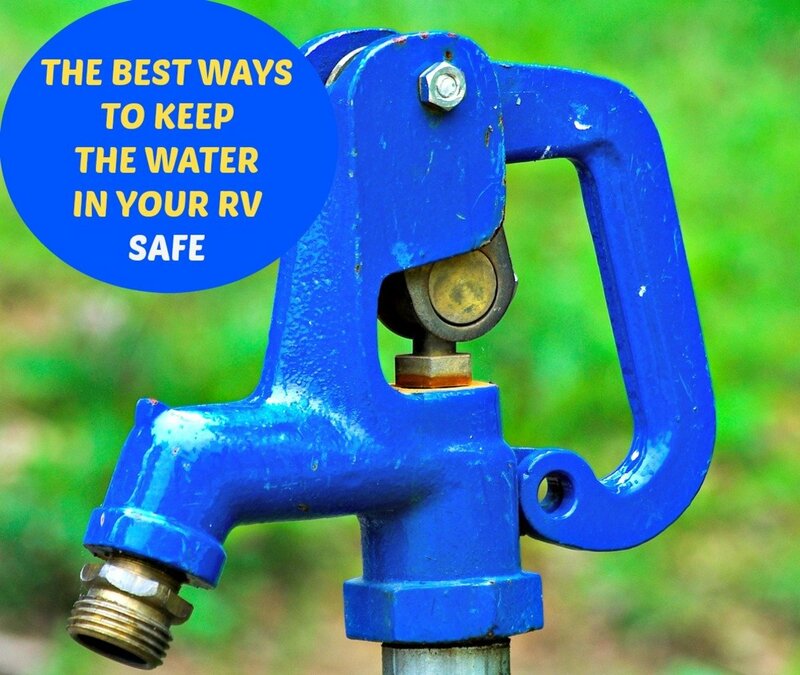 Both types work well, which is why safety conscious RV travelers always use one or the other to help protect their water supply. We choose to use the Camco brand when we use the add-on type because Camco is well known for selling trustworthy products. When it comes to your health, you shouldn't take any chances! Some may think that using bottled water is enough to keep them safe, but people should remember that they also wash their dishes, appliances and counters with the water from their sinks. Installing either type of water filter keeps contaminated water out of your food preparation area. Is Sulfur Water Safe to Drink and Use? If water has a high sulfur content, it will have a brownish color, a nasty odor and a bad taste. Although this water will not harm you, it's not the best or most palatable type for you to drink. Furthermore, if it gets into your tank or washing machine, it will stain them. If you wash your clothes in it, either at the park laundry or in your coach, you will ruin them because they, too, will be stained. Bad water may not kill you, but it can make you very sick, especially if you are pregnant, very young or elderly. Most facilities do a good job of sanitizing their systems, but you should still ask to see their current certificate of approval from the local Health Department before you use their supply. Keep your freshwater tank half full in the event you encounter a bad situation, and if your body shows signs of problems, stop drinking the park water immediately and use your own. 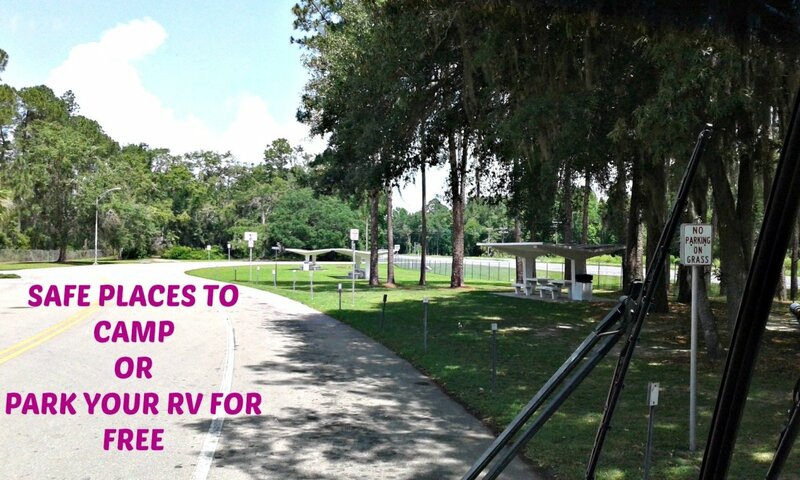 If you take these water purification steps, you are much more likely to stay healthy and safe during your RV vacations. 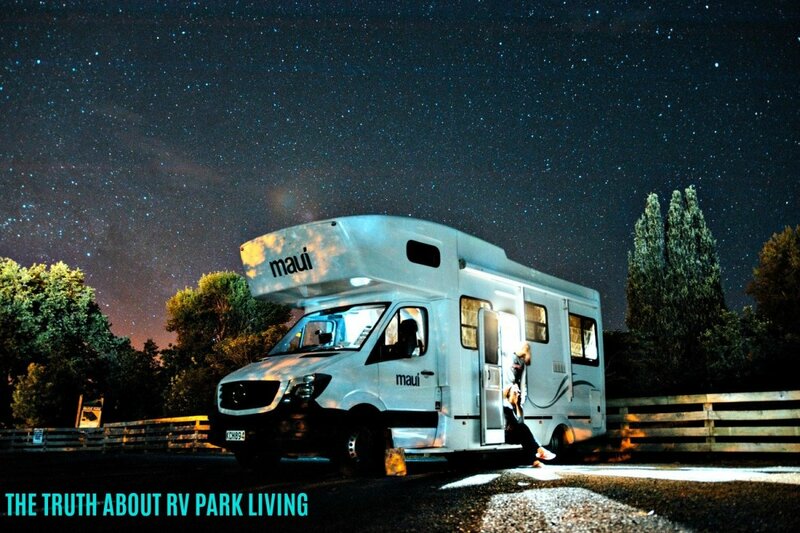 Do you always check for water safety when you RV or Camp? I never realized I needed to do this!